Black Rooster Decor has a site wide sale through to Monday! 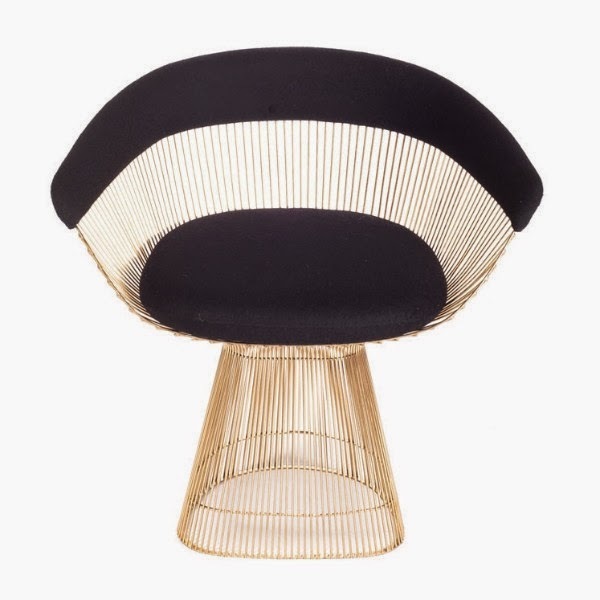 They're offering 25% off everything — a perfect time to treat your home to something truly lovely, like this striking Brass and Wool Curve Chair. Start shopping here.